India's leading MBA preparatory resources website PaGalGuy.com has announced its annual B-school rankings for the year 2012. Leading MBA preparatory resources website PaGalGuy.com recently announced the results of its annual B-school survey 2012. 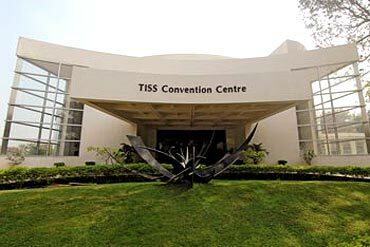 While the annual rankings comprise top 100 business schools from India, we give you a low-down on the top 20 Indian business schools for the year 2012. It was started in the year 1936, as Sir Dorabji Tata Graduate School of Social Work and was popularly known as the first school of social work in India. Among its popular post graduation programmes comprise Master of Health Administration, Master of Public Health and Master of Hospital Administration. Among TISS' notable alumni includes social activist Medha Patkar. Started in the year 1991, MICA is among the premier institutions imparting professional communications management skills to students in the country. Students who wish to apply to MICA will have to appear for Common Admission Test or MICA Admissions Test (MICAT). The private business school was started in the year 1980. It has a 14.7 acre fully residential campus and conducts programmes at post graduate, doctoral and executive level. 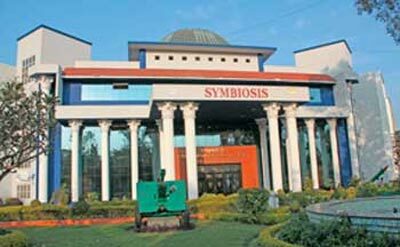 On seventeenth place is Symbiosis Institute of Business Management, Pune. Established in the year 1993, SIBM was given the deemed status by the Government of India in the year 2002. 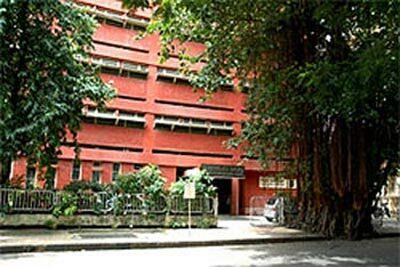 On sixteenth place is Narsee Monjee Institute of Management Studies, Mumbai. 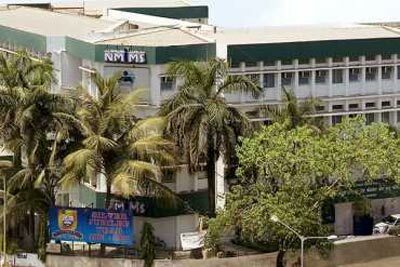 When it was started in 1981, NMIMS was a private university offering management education in the city. Today, it has campuses in Shirpur, Bangalore and Hyderabad. To seek admission to NMIMS, you will have to appear for the NMAT exam. NITIE was started in 1963 by the Government of India to professionalise the study of foreign trade management and its various facets and thereby facilitate better trade relations with neighbouring nations. 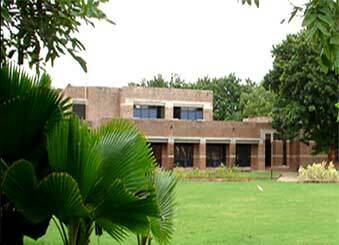 On fourteenth place is Management Development Institute, Gurgaon. MDI Gurgaon was established in the year 1973 with the active support of Industrial Finance Corporation of India (IFCI). 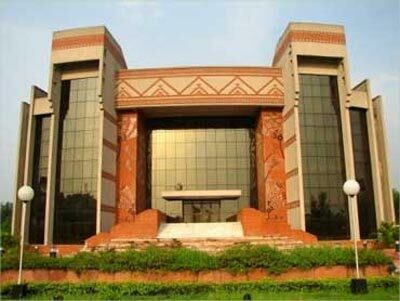 The business school is counted among the most prestigious management colleges in Northern India. The autonomous institution was established in 1981. Interestingly, SPJIMR is among the few Indian management institutions to have international branches in Singapore and Dubai. 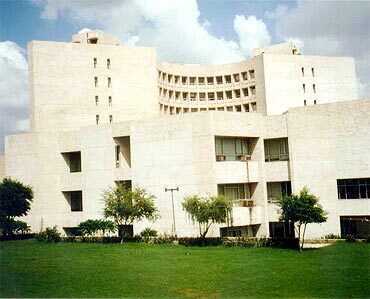 On twelfth place is Shailesh J Mehta School of Management, IIT Bombay, Mumbai. Popularly known as SJMSOM or SOM, the school for management education and research was established in 1995 to provide quality business education along with technological knowledge. On eleventh place is Jamnalal Bajaj Institute of Management Studies, Mumbai. 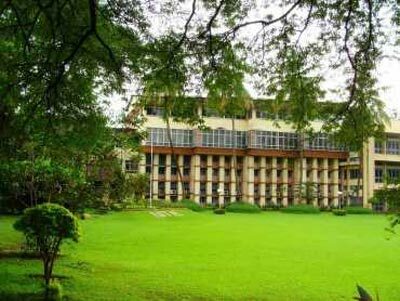 Established in 1965, JBIMS is also known as Mumbai University's leading B-school. 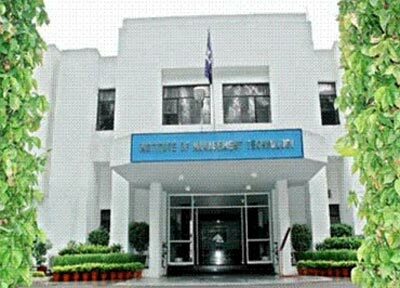 On tenth place is Indian Institute of Foreign Trade--Delhi and Kolkata. IIFT was started in 1963 by the Government of India with the aim of professionalising the study of foreign trade management thus enabling better trade relations with neighbouring nations. Admission to programmes at IIFT is subject to the student's performance in the IIFT entrance exam. 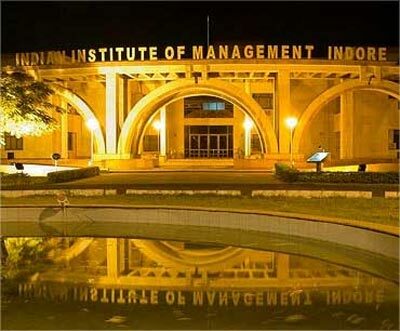 On ninth place is Indian Institute of Management-Indore. 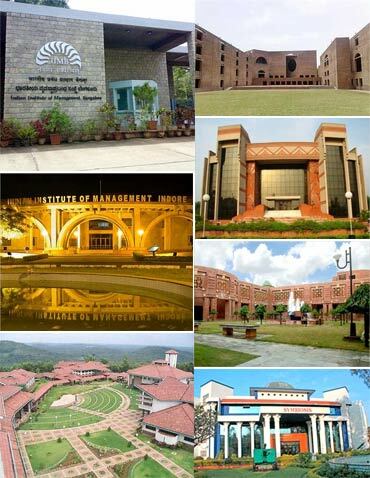 IIM-Indore is known to have the largest campus in the country among all the IIMs -- an area of 193 acres. On eighth place is Indian Institute of Management-Kozhikode. 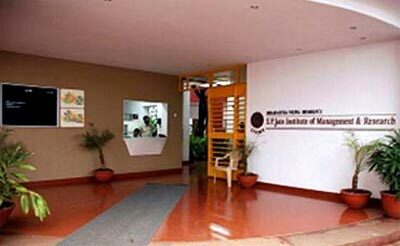 Established in the year 1996, IIM-K moved to its current campus in Kunnamangalam in 2003. 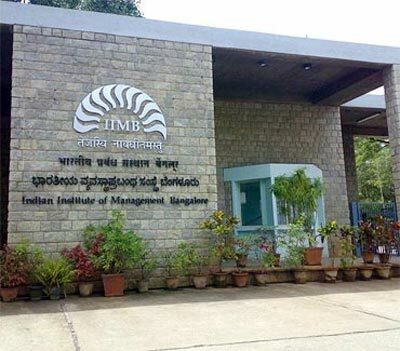 Interestingly, IIM-Kozhikode boasts of being the first Asian institute to offer a distance learning programme in management for working executives. 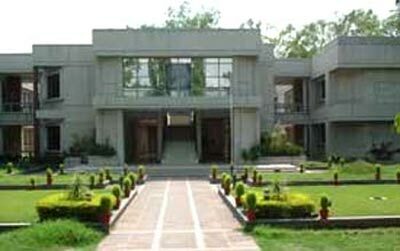 On seventh place is Faculty of Management Studies, University of Delhi, Delhi. Established in 1954, FMS boasts of being the first business school in India to have started the full time MBA programme. 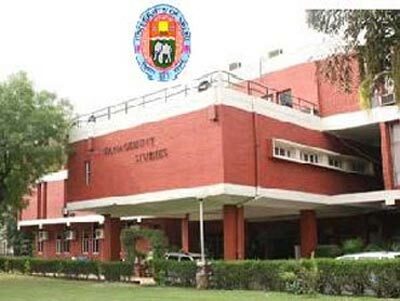 Established in the year 1949, it is one of the oldest institutes imparting professional education to students. Admission to XLRI is based on the student's performance in the Xavier Aptitude Test (XAT). It was founded in the year 1996 by Rajat Gupta and Anil Kumar. And the first batch of students graduated from the school in 2002. ISB is associated with leading international business schools including London Business School, MIT Sloan and Fletcher School. On fourth place is Indian Institute of Management-Lucknow. 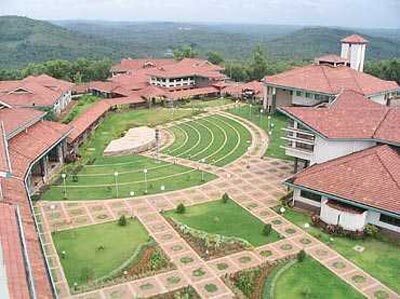 IIM-L has a 185-acre campus and is well linked with industry bigwigs, which makes it an excellent learning platform for management development learners. On third place is Indian Institute of Management-Bangalore. 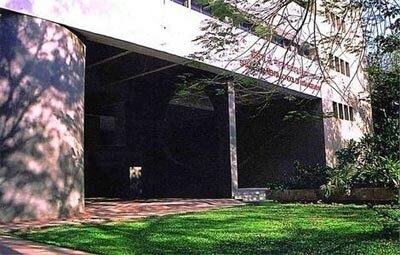 Established in 1973, IIM-Bangalore is best known for its research facilities and has an excellent team of faculty members and department heads. K Radhakrishnan, Chairman of Indian Space Research Organisation, Bangaloreis an alumnus of IIM-Bangalore. On second place is Indian Institute of Management-Calcutta. 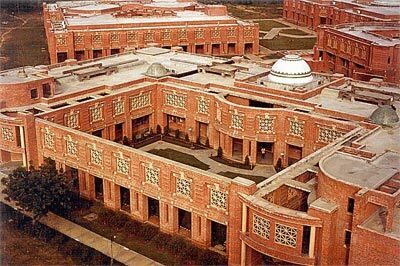 In the year 1961, IIM-C was established as the first Indian Institute of Management in the country. 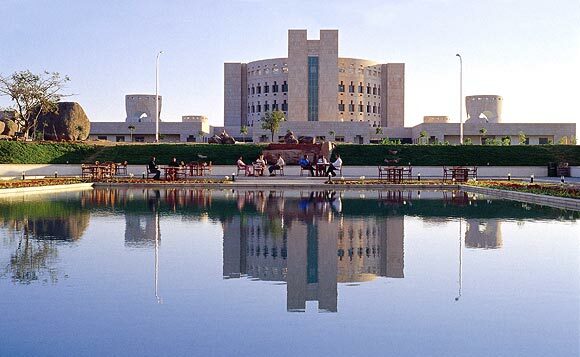 The institute is known for its extensive facilities and activities in the field of research and consultancy. Pepsico chairman Indra Nooyi and Rediff.com founder Ajit Balakrishnan are among its notable alumni. On first place is Indian Institute of Management-Ahmedabad. Established in December 16, 1961, the institute has always been ranked among the topmost business schools in the country. 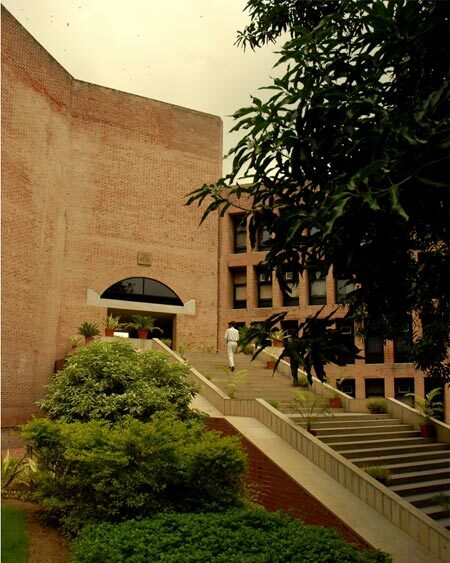 Admission to IIM-A is enabled through the Common Admission Test. Noted cricket commentator Harsha Bhogle and bestselling author Chetan Bhagat are among the IIM-A alumni. The annual B-school survey 2012 rankings were announced by leading MBA preparatory resources website PaGalGuy.com. Interestingly, the top 12 list comprises government-owned business schools. To arrive at the top 100 list of b-schools, PaGalGuy followed a unique approach. Between January and March 2012, PaGalGuy invited respondents across the country to participate in the b-school survey and record their views. Approximately, 8,093 respondents participated in the survey. Respondents had to first eliminate 20 B-schools from the initial 120 schools to arrive at the top 100 list. Respondents were further asked to record the comparative results between two B-schools to arrive at a better conclusion on the perception of said B-school. The objective of the rankings was to find out how Indians actually make their b-school decisions, despite all arguments in favour of or against a school's vital statistics. Based on the above results, IIM-Ahmedabad was ranked number one. B-school rankings were further categorised based on preferences by women respondents and those with work experience. While Mudra Institute of Communications, Ahmedabad topped the preference by women respondents, IIM-Ahmedabad was still the favourite among the working professionals.